Everyone’s favourite puppet is celebrating 65 years in show business with a nationwide tour. 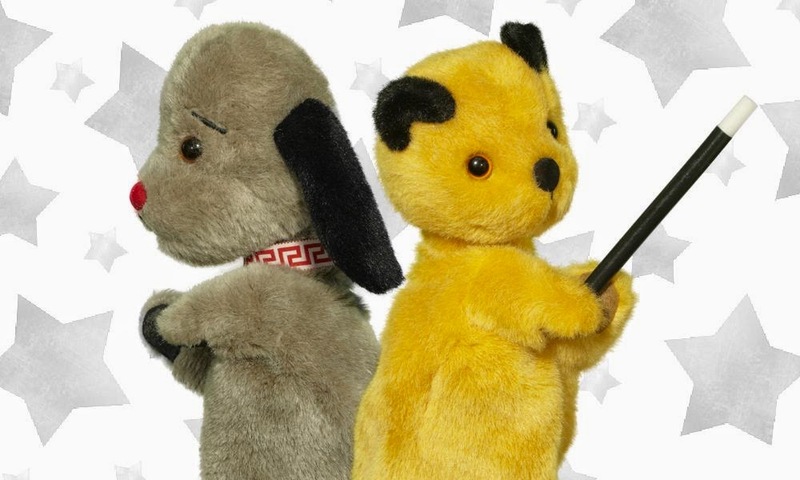 Sooty will joined by his canine chum Sweep, panda friend Soo and host Richard Cadell, for The Sooty Show Live at The Customs House in South Shields on Saturday, February 7. 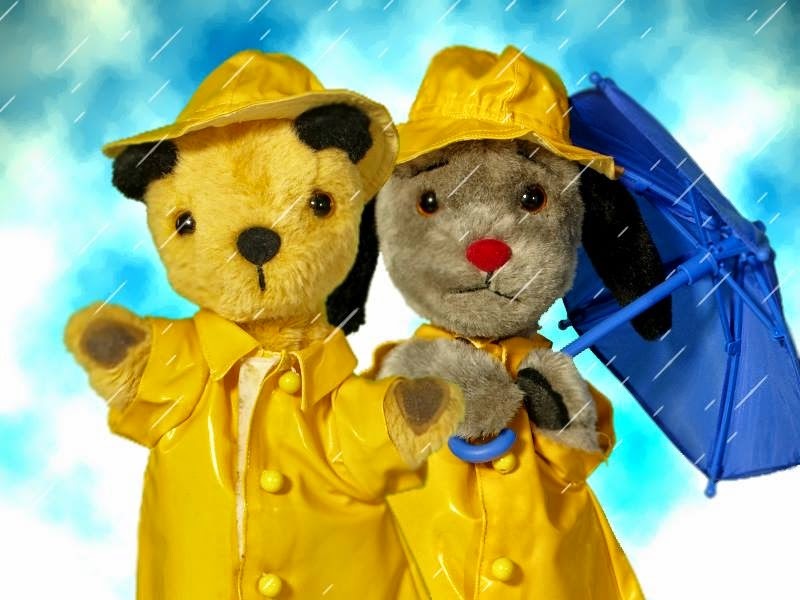 Whether it’s children discovering the characters for the first time or adults enjoying the nostalgic experience with their little ones, The Sooty Show Live is for the whole family. 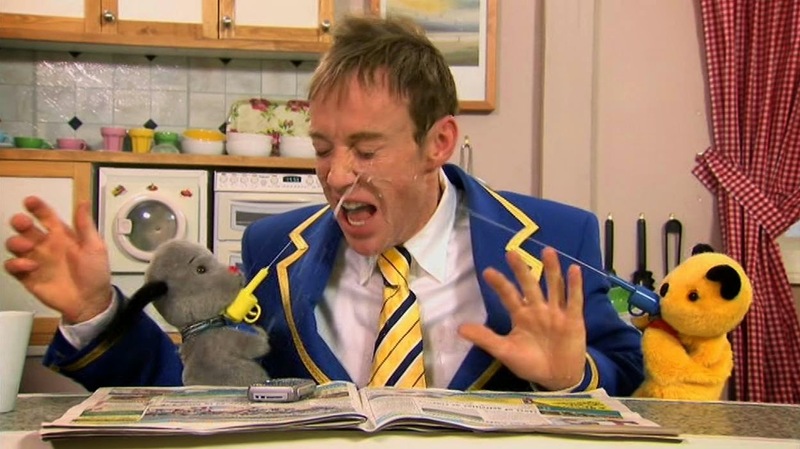 With all the charm that Sooty fans, young and old have come to expect, this is a show that captivates its audience. 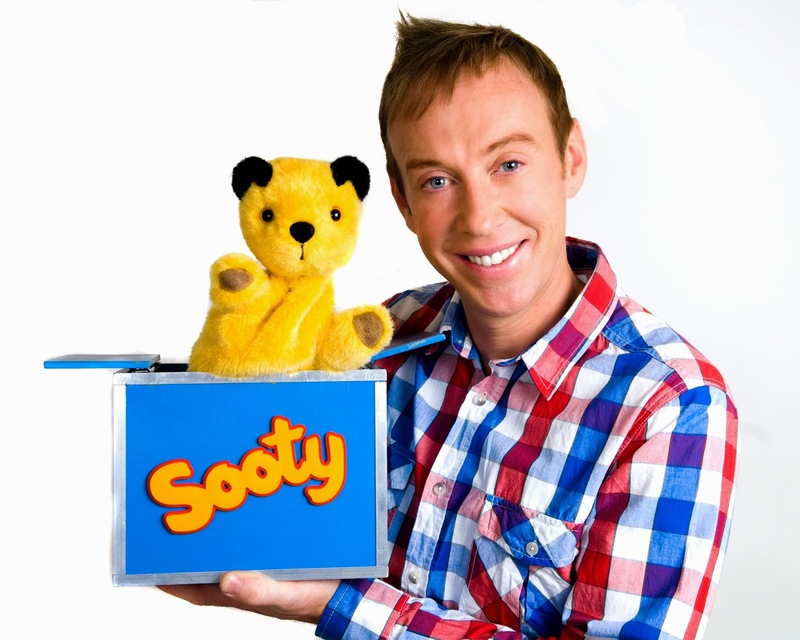 The Sooty Show Live is on at The Customs House at 11am and 2.30pm on Saturday, February 7. Tickets are £12, £10 concession and £38 for a family ticket. Tickets are available from the box office on 0191 454 1234 or by visiting www.customshouse.com.